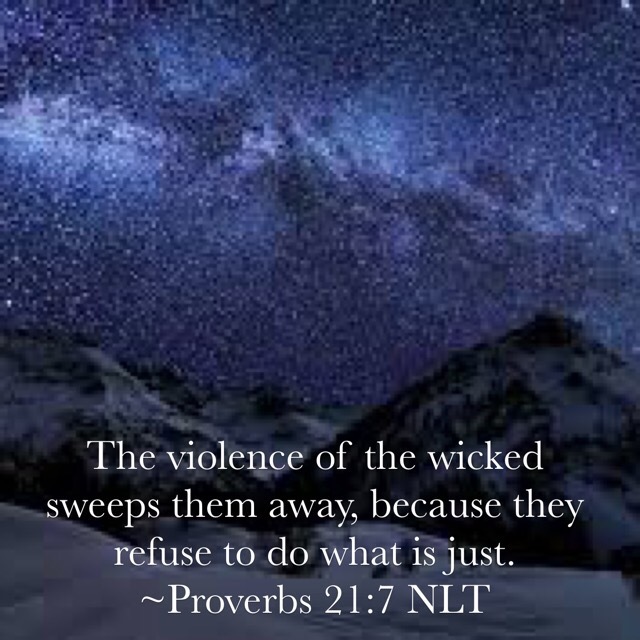 The wicked will be swept away by their own violence, according to this verse. God must have a big broom! The New International Version says, “The violence of the wicked will drag them away, for they refuse to do what is right.” But that broom will overlook every person the Lord considers righteous! Why will the wicked be cleaned away like cobwebs? It’s really simple. They refuse to do the just thing. Which means they – the wicked – would rather do the unjust thing! Keep this verse in mind the next time you have an important decision to make. And do the right thing. This verse sets forth the simple proposition that evil people, along with the righteous, will both get what they think about most. Whether or not you accept wisdom from God could save your life. Not only does this passage imply that, it also serves as an introduction to the rest of chapter five. You’re expected to know this, and to do something about it. 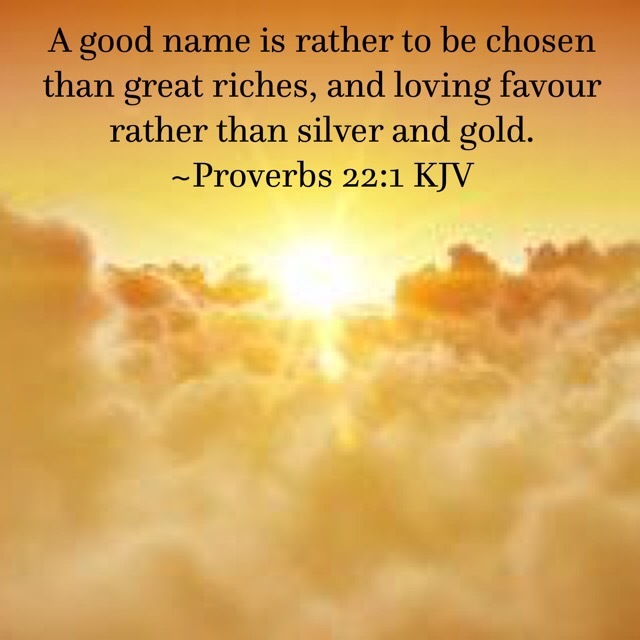 As you incline your ears toward the Lord, he has special words of insight on this. Why? 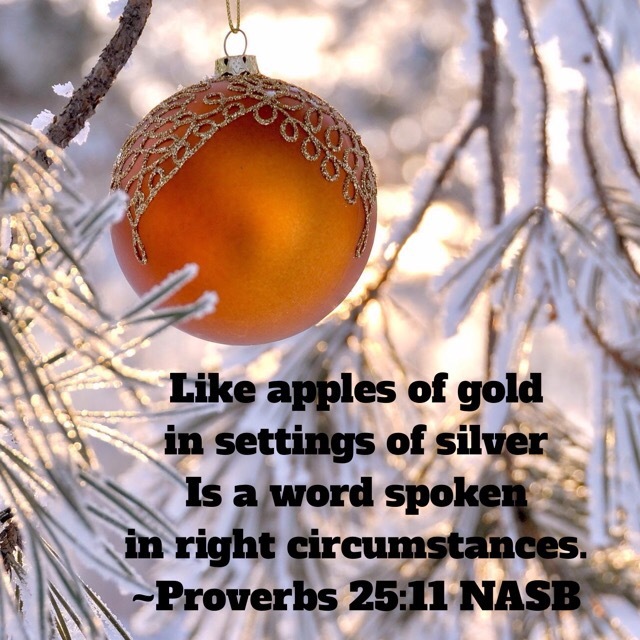 So that you can make intelligent decisions, while your lips repeat God’s word quietly to yourself. By contrast, the lips of an “immoral woman” drip with honey. They look good, and sound good. But in the end, you’ll find they are meaningless. Such an immoral woman doesn’t even know the course her life is on. God knows you’ll be tempted. But through prayer, rather than your own great foolishness, you can be forgiven. 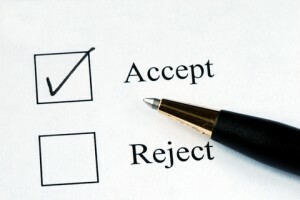 God promises here that if you accept what he says, the years of your life will be long. That’s no small promise. In Genesis 5:27, the word says, “Altogether, Methuselah lived a total of 969 years, and then he died.” Methuselah is the longest-lived character in the Bible. When Ananias heard this, he fell down and died. And great fear seized all who heard what had happened. Then some young men came forward, wrapped up his body, and carried him out and buried him. At that moment she fell down at his feet and died. Then the young men came in and, finding her dead, carried her out and buried her beside her husband. Great fear seized the whole church and all who heard about these events. Instruction is the essence of God’s plan for your life. Guard it carefully. That’s quite a promise. You may not get another chance. 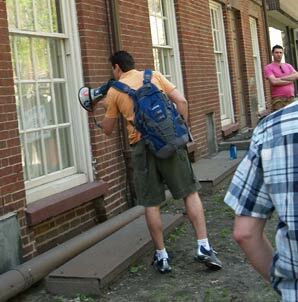 Homosexual activist Wayne Besen is shown here shouting through a bullhorn into the window of a Boston church. He’s using a megaphone because he’s uninvited; He’s not in front of the group of former homosexuals. He is talking, though, hoping to be disruptive with words the crowd will be confused by. Besen is just one of many often called upon by the media to discuss tolerance and hate, two subjects that arise when discussing homosexuality. He’s one example of many who are eager to pull people onto a wicked path. Wisdom, on the other hand, is there to save you from the wicked ways of men. Men who are perverse. Men who have traded straight paths for twisted, dark ways. Men who delight in doing the very things God says are wrong. Men who are willing to lie and trick people in order to get what is wanted. God offers his wisdom to protect you. Are you safe?